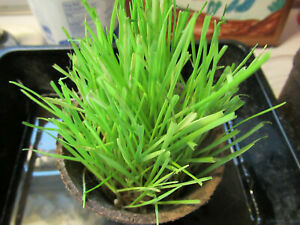 Details about Grow your own Organic Cat Wheat Grass - 8 to 12 week supply -Just add water! Contact me about payment by check before ordering. Follow Decatur Used Book on Facebook for specials and new listings.